From fast scales to extended arpeggios, dramatic melodies to peaceful harmonies... You can find it all in the music of Villa-Lobos! 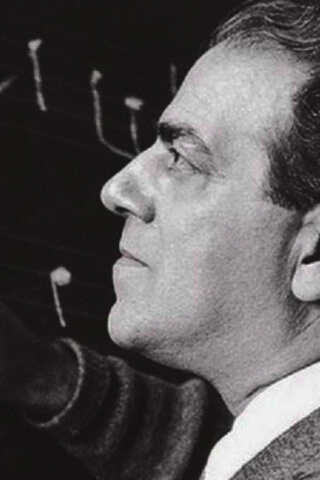 This collection covers the diversity of Villa-Lobos's music in just six lessons. Broken into four of his famous Etudes and two of his equally popular Preludes, players of all levels will find value in the lessons below!